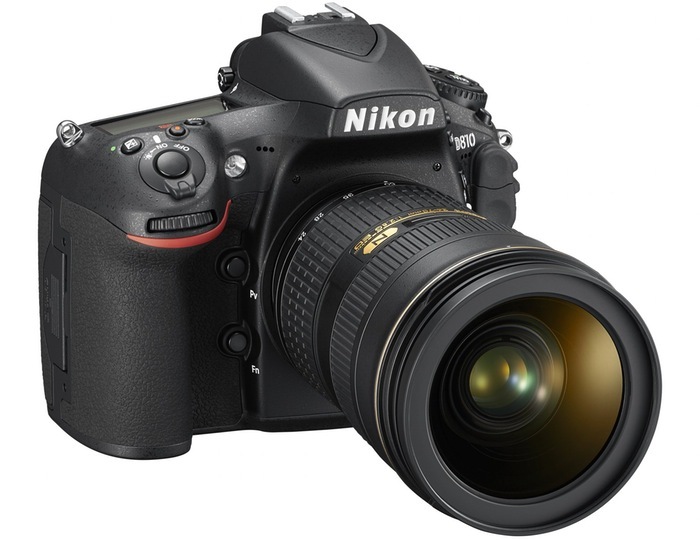 Nikon has unveiled their new successor to the previous released D800 and D800E SLR cameras that were released a few year back. 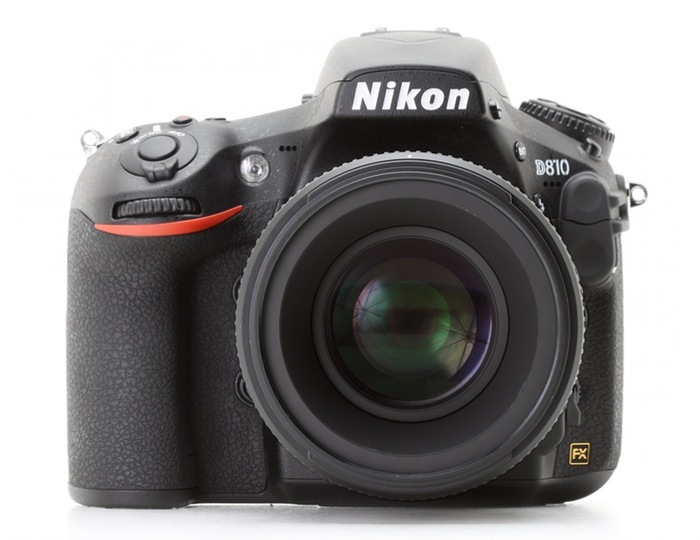 The new model to take their place is the highly anticipated Nikon D810 which is equipped with a 36.3 megapixel sensor. Nikon has designed their new Nikon D810 camera to produce clearer, sharper images and the camera 36.3 sensor works in conjunction with Nikon’s EXPEED 4 processing engine. 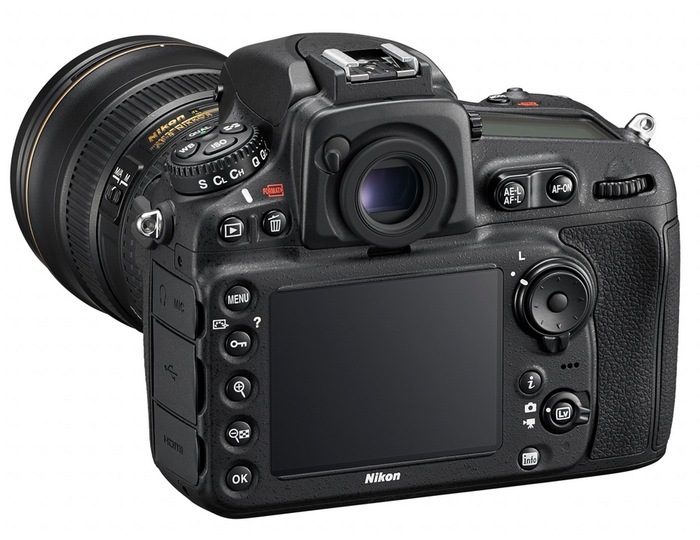 The EXPEED 4 processing engine was originally launched with the Nikon D5300 camera. The latest addition to its SLR range the Nikon D810 is now fitted with an IOS range that is capable of going as high as 12,800 or even 51,200 when you select Hi-2 mode. “Fine-tuned for ultra-high resolution images. Configurable in 9-point, 21-point, and 51-point coverage settings and sensitive down to -2 EV (ISO 100, 20 °C/68 °F). Advancements include improved lock-on, expanded ‘store by orientation,’ and options for AF mode restrictions. The new Nikon D810 SLR camera will be launching both online and in retail stores next month and will be priced at around $3,300 or £2,699 for the body only.